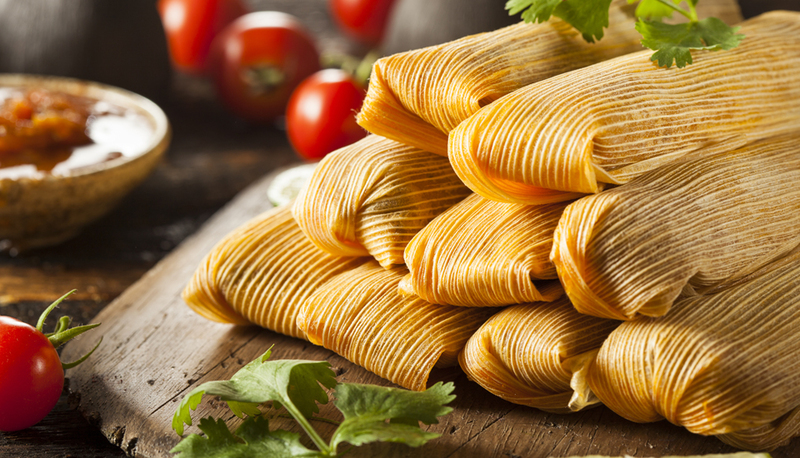 Raul's Pork Tamales are back! Buy Five and get the Sixth Free! Raul will be taking orders for his last batch of Tamales before Christmas. We are offering our Empanadas frozen, ready to fry!! Grab yourself a jar of Raul's Famous Brazilian Hot Sauce! Purchase a case of 12 and get 10% discount!